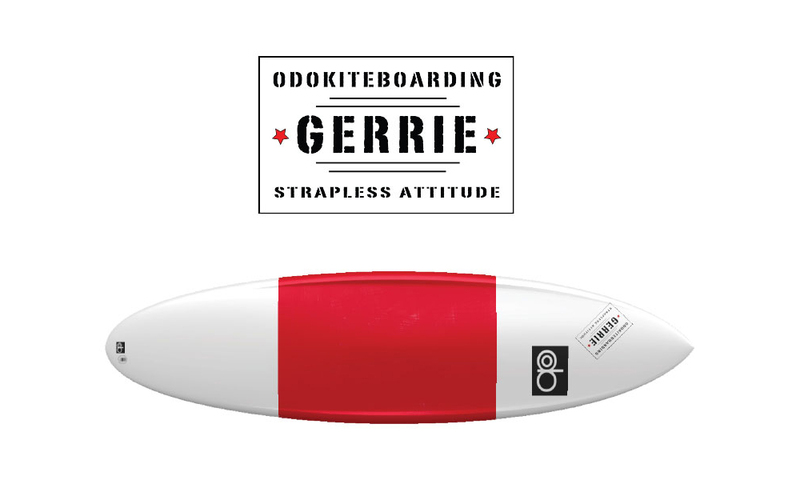 Odo Kiteboarding Gerrie Series Surfboard has an innovative rocker, a gun shape and a lower volume distribution that make Gerrie Series your election choice if you are used to ride big waves and need a surfboard with smaller volume and superior reactvity. 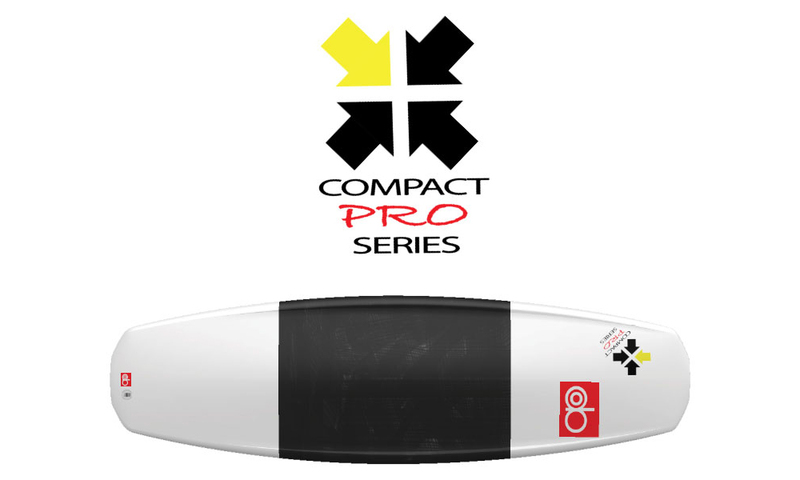 Odo Kiteboarding Compact Series Surfboard is ideal for riders who want to learn or improve their strapless kitesurfing skills with a high performance and easy to use surfboard. 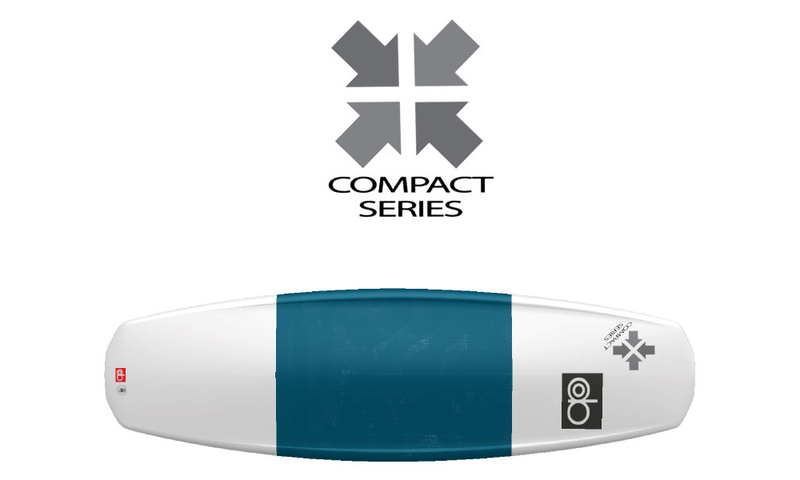 Odo Kiteboarding Compact Series Surfboard, with its unique and innovative compact shape and volume distribution, is extremely versatile in choppy and small to medium wave conditions. 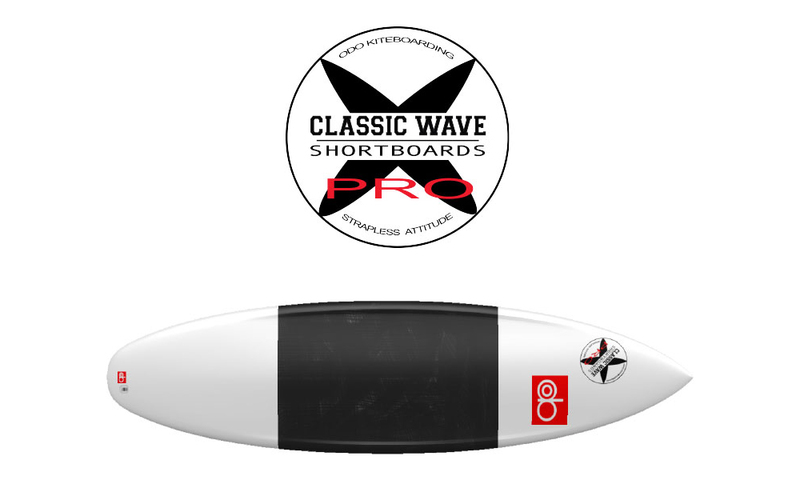 Odo Kiteboarding Classic Pro Wave Surfboard has been designed with a heavy rocker and a wide surface and volume distribution in the tail area.